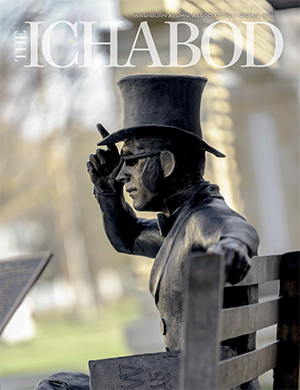 There are Ichabods all over campus and all over the world with stories to tell. 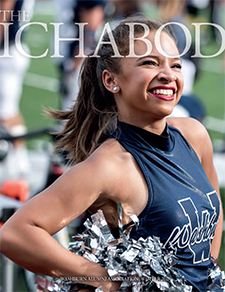 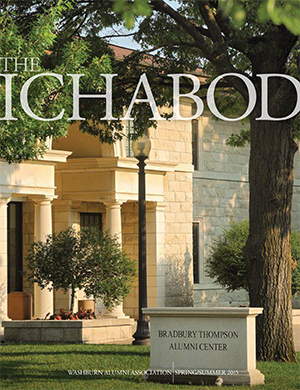 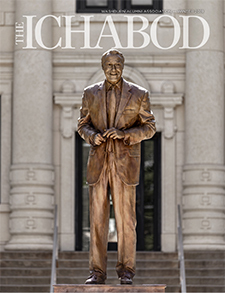 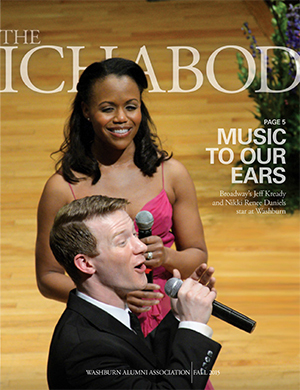 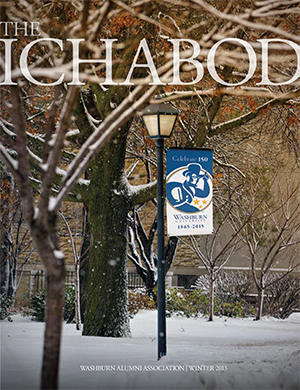 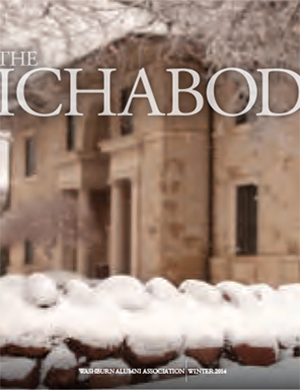 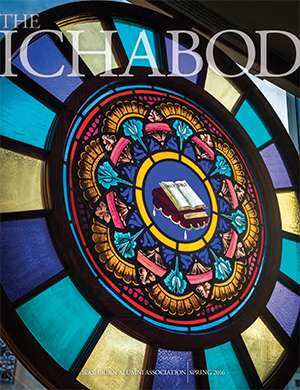 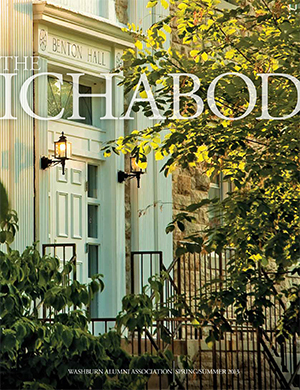 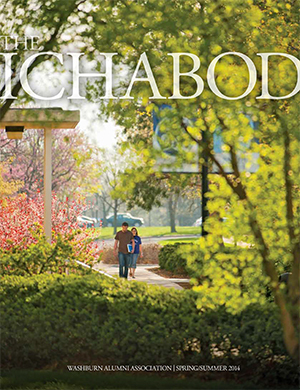 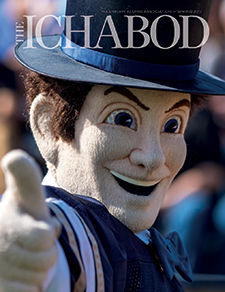 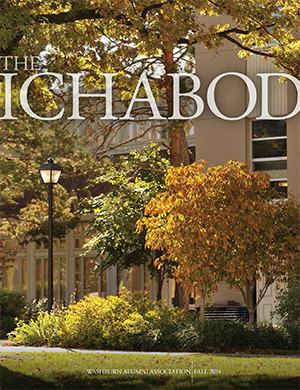 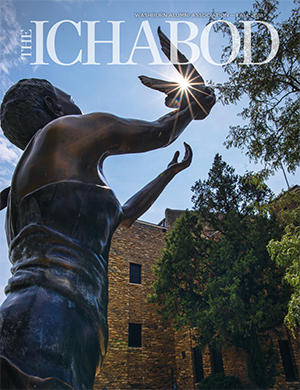 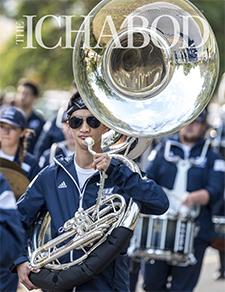 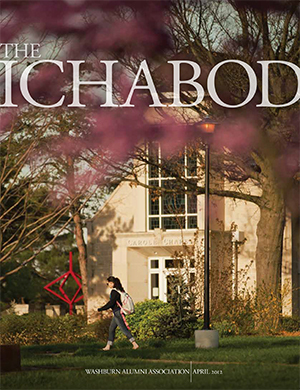 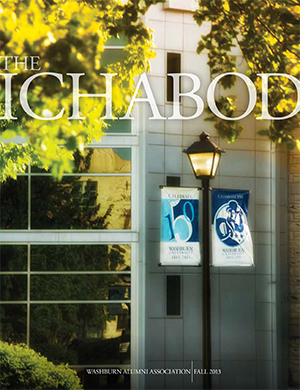 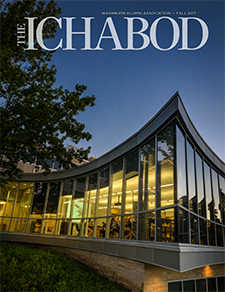 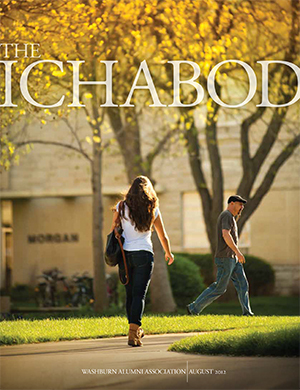 The Ichabod magazine tells the story of these alumni, friends, faculty, staff and students. 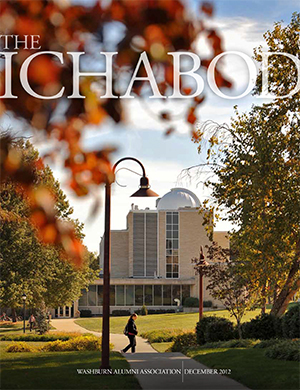 Check out past issues below and look for the magazine in mailboxes every fall, winter and spring. 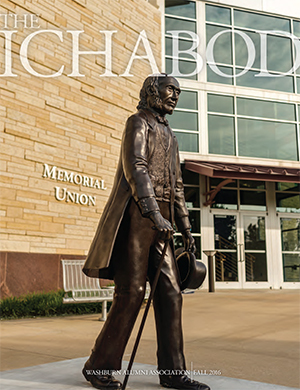 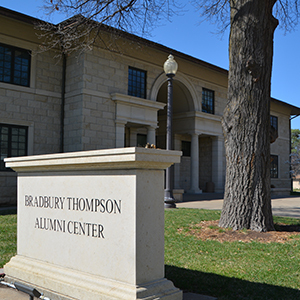 Washburn University alumni, faculty/staff and donors receive the printed version free. 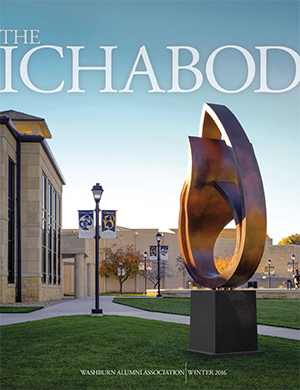 If you have not been receiving your copy or need to update your contact information, email or call 785.670.1641.